Ms. Renah comes to us with 20 years of experience in child development and Montessori education. She started her career through teaching 2 year olds. 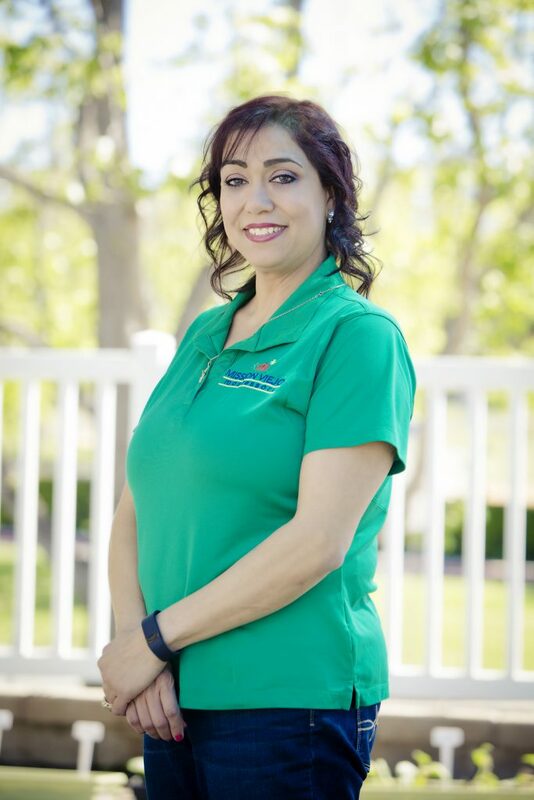 She very quickly learned that this is her intended career path; she then completed her Montessori certificate from UC Irvine and also received a Business Administration certificate from UCLA. In a few years, she became the assistant director and director of her school. She then opened her own preschool, which she ran for many years. A few years later, Ms. Renah took a break to raise her family, though she quickly returned to the field. She enjoys being around children and loves to guide both families and teachers on how to work with children at such an important developmental age. Her passion does not just stop at school, as she also runs the Sunday school program at her church. She believes that every child has the ability to learn if he or she is set in the right environment. She’s so excited to be a part of the Mission Viejo Montessori family!